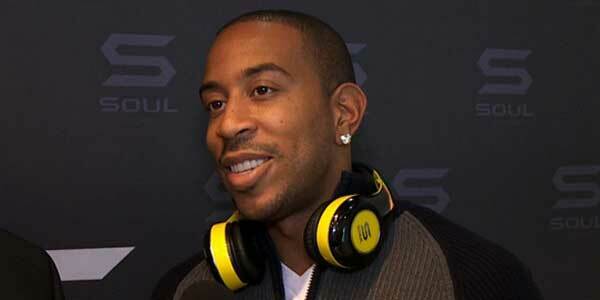 ludacris « Welcome to Nyc The Site that Never sleeps! Welcome to Nyc The Site that Never sleeps! Dead Beat Dad ALREADY?! 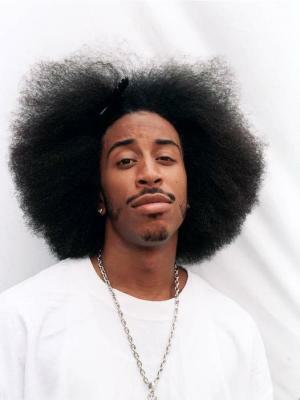 Ludacris BM He Has NOT Seen his Daughter YET! It’s been nearly a month since Ludacris newborn daughter entered this world and he has yet to get acquainted! Ciara Body Party Video shows ATL is in the building…..
Luda’s second single, “Representin” is off of his forthcoming album “Ludaversal“. The new single features r&b diva Kelly Rowland and is produced by Jim Jonsin and Rico Love.